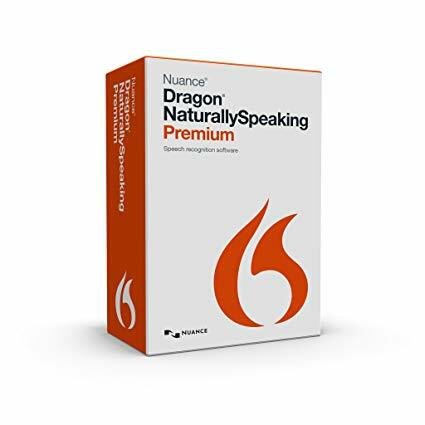 Dragon Naturally Speaking 13 Premium is perfect if you want a robust speech recognition solution that enables you to accomplish more on your computer in less time by talking instead of typing so you can realize your potential at work, school or home. 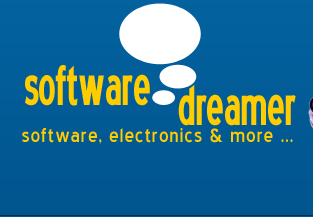 It lets you dictate documents naturally with up to 99% accuracy and control your computer and applications using simple voice commands for significant productivity gains and reduced stress and strain on your arms, neck or back. Whether you’re a student, teacher, professor, self-employed worker, writer/blogger, consultant or anyone who spends a lot of time on a computer, you can use Dragon speech recognition to complete everyday tasks or large work projects faster than you ever thought possible.